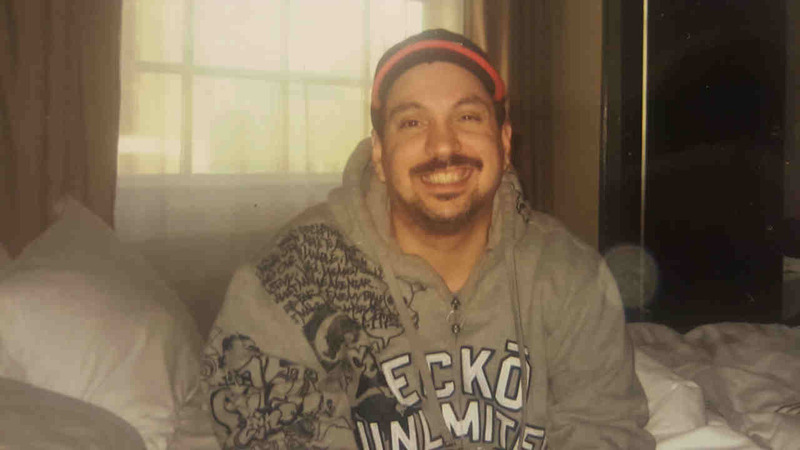 BRONX, New York (WABC) -- Police have found a missing 41-year old Bronx man who is developmentally disabled, safe in Westchester County. Frank Napoli was found in Somers, N.Y., on Saturday. He had been seen last at 9 a.m. Friday at the Stop & Shop on Eastchester Avenue in the Bronx. Police said he is safe, but did not elaborate. Anyone with information about the case is asked to call 800-577-TIPS or for Spanish 1-888-57-PISTA (74782).